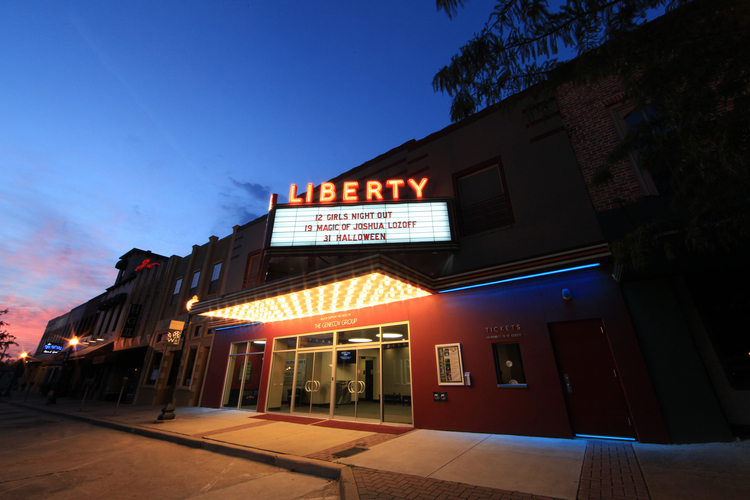 Liberty Hall is a downtown theater operated by the city of Tyler, Texas. 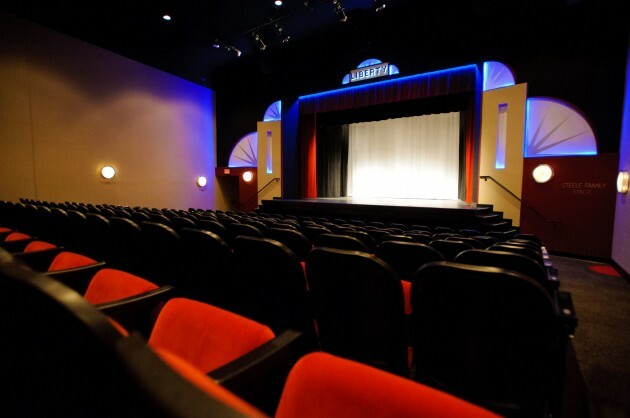 The venue offers live music, comedy and revivals of classic films for the East Texas region. First opening in 1930, it was refurbished in 2011 in an art deco style and seats approximately 300 people. The mission of Liberty Hall is to create an exciting, stimulating, arts and entertainment experience that will integrate the arts into the downtown’s social, economic and community fabric by providing diverse opportunities for entertainment, film, theater, comedy and music.